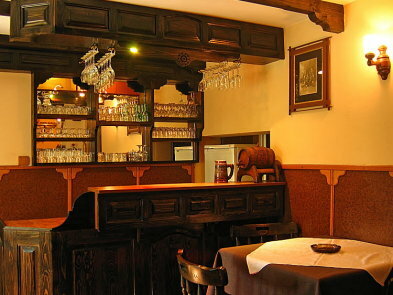 If you look for calmness, silence and fresh air away from the city streets, there is a place called "Prestoi". 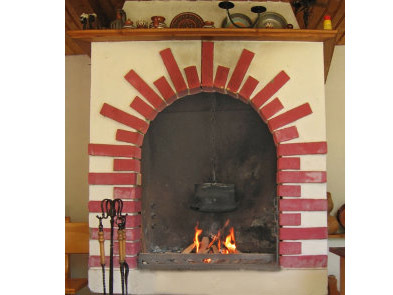 Prestoi is a small village in the range of Stara Planina which will take your breath with an impressive pine and oak forest, wide glades covered with flowers, herbs, mushrooms and fruits. 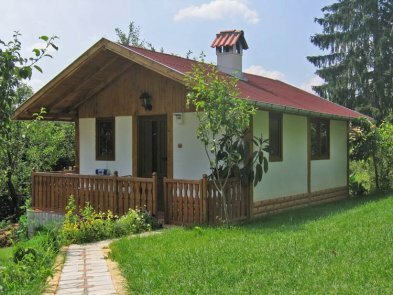 The exceptional beauty of the nature is a perfect premise for excellent holiday and the guest house "Mechta" will offer you all other needed conditions for unforgettable stay away from the city. 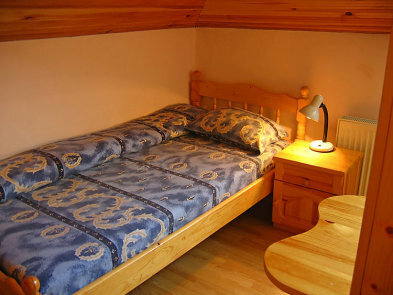 For all of the tourists looking for adventure, the area can offer a plenty of attractions. 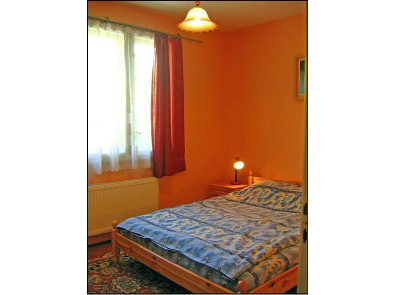 For the comfort of your stay, guest house "Mechta" has 6 rooms, 13 beds plus 3 additional, 4 toilets, 3 bathrooms, kitchen and living-room equipped with TV set. There is a spacious terrace with beautiful view towards the mountain. 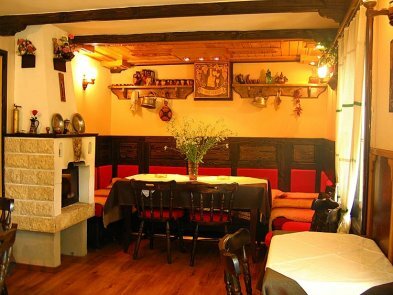 A Bulgarian tavern is also available. 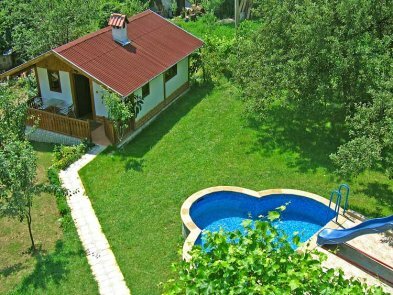 There is separate house with 2 beds (plus 2 additional). 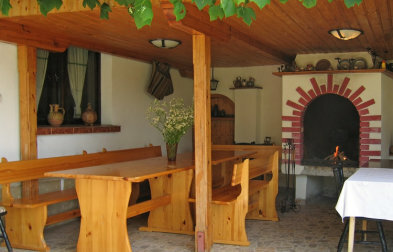 The garden is a great place for barbecue. 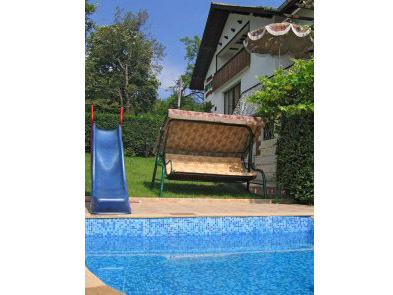 There is a small pool available for the kids which will also enjoy a garden swing. 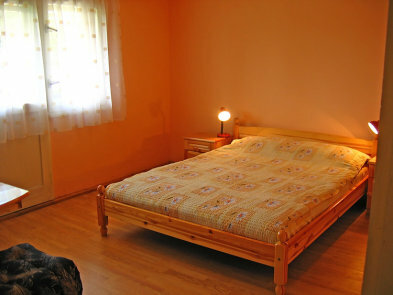 The guest house "Mechta" welcomes you to the place which will make you feel calm and happy, away from the city noise.